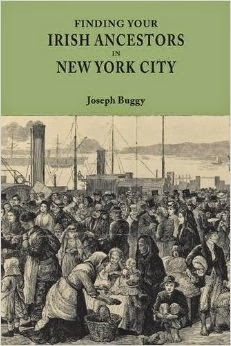 My 2015 lecture season kicks off next week and I will be speaking at New York University about my book, Finding Your Irish Ancestors in New York City. I'd be delighted to meet some blog readers and thank you in person if you bought a copy. Full details below.